Tony Garshnick believes in faith, family and a rock solid financial foundation. He has helped more than 1,500 individuals and families across the Carolinas realize the American dream of homeownership in a thoughtful and responsible way for more than two decades. He isn’t just a mortgage banker or a loan application taker. Tony is a mortgage planner with his eye on clients’ overall financial picture as much as their home loan. He aims to help clients grow, manage and protect their net worth through the purchase of real estate — whether it’s a first home, second home, forever home, or vacation home. He is more of a financial planner for homebuyers. His clients are diverse – from the seasoned homebuyers who want to be mindful of interest rates and tax implication to the clients who never thought they’d own their own home because they thought they didn’t have enough for a down payment or they’d been turned away before for less-than-stellar credit. Tony is passionate about helping those who make their communities and their country better. 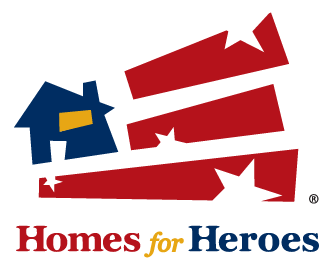 He is happy and proud to participate in Homes for Heroes, Inc., the largest nationwide network of real estate professionals committed to providing easy ways for heroes to save money when buying a home. 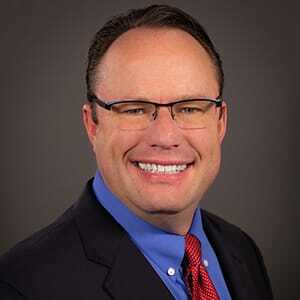 Additionally, Tony is a certified Military Mortgage Specialist. In his free time, Tony volunteers at his church and enjoys being with his wife and two daughters.